The projects proving that creativity and architectural genius know no bounds. Prefabrication (also affectionately referred to as prefab) continues to advance technologically, ever-reducing manufacturing and construction time and so lending itself to a broadening range of uses and settings. 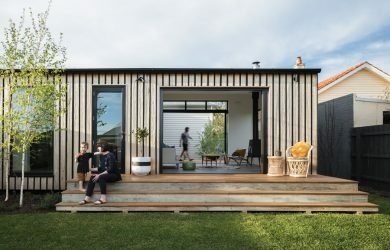 We’ve rounded up six of the best projects that prove just how versatile and sustainable prefab can be. Bathrooms are not to be architecturally underestimated. They can be extravagant or understated, bountifully colourful or tonally restrained. 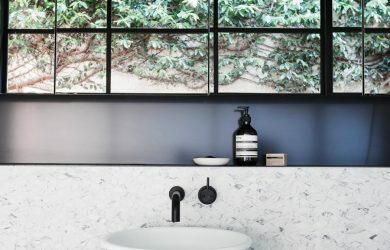 When it comes to bathrooms, the devil is truly in the detail – fixtures and finishes are carefully selected to work together as a purposeful whole. We’ve chosen a range of bathrooms that rightfully assert themselves as singularly notable spaces. Identifying the ingredients to create sustainable, practical and inventive multi-residential developments. The kitchen is the place where many things come together. We cook and eat there, we socialise there; most importantly, we make memories there. Kitchens are the focal point of many homes and their designs must combine necessity with form. 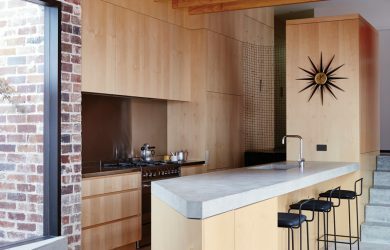 We’ve rounded up six kitchens that prove it’s possible to have it all. At some point in our lives, most of us have probably spent time working in an office. Whether situated in the home or in a public space, offices are physical sites of productivity and socialisation. Here we take a peek at the work of architects and designers who’ve abandoned tired stalwarts such as fluorescent lighting, rockhard chairs and awkward water coolers. The offices of the future are here, now. 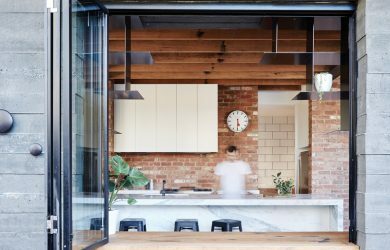 We praise the architects who are showing us that downsizing definitely does not mean downgrading. Our pick of bathrooms for all climates, shapes and sizes, designed and built for longevity. 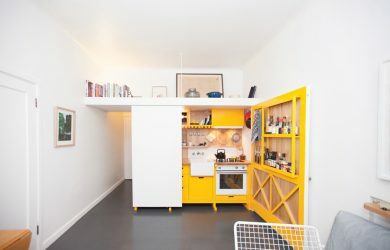 Kitchen spaces have reclaimed their place as the heart of the home in the past few years, proving to be more and more flexible – with that in mind we’ve explored six designs brimming with versatility. Prefab and modular homes are a dynamic force in the housing market right now. As their affordability and sustainability grow more and more popular, so do the ways in which they are designed.